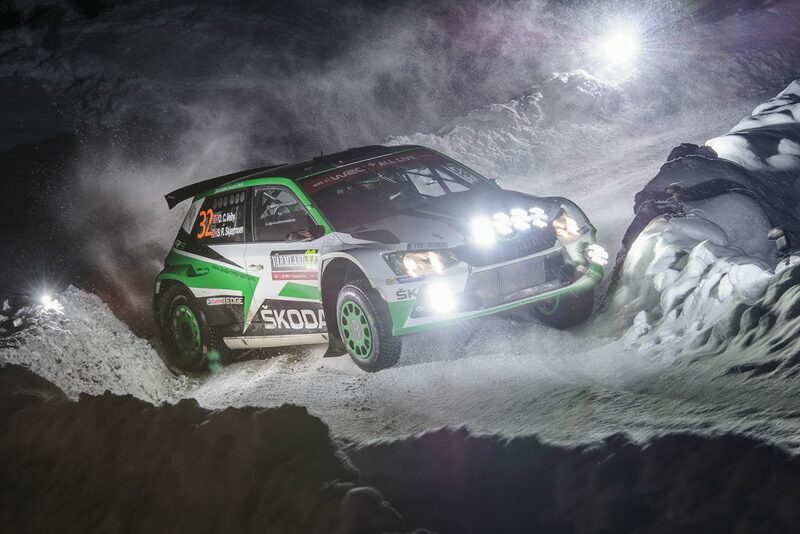 The ŠKODA FABIA R5 has proved to be a groundbreaking car for ŠKODA Motorsport and all the customer teams who have chosen to use it. It has elevated many drivers to new heights and won titles all over the world. If there is one driver who has used the FABIA R5 to break new rallying ground for ŠKODA, it has to be Manvir Singh Baryan from Kenya. Before last season, ŠKODA had yet to chalk up a rally victory on African soil, but that all changed at the 2017 Mombasa Rally in Kenya. It was at this event that Baryan drove a FABIA R5 competitively for the first time. Competing for the Multiple Racing Team, with British co-driver Drew Sturrock alongside him, they didn’t just put in a strong performance, they claimed an outright win. The margin of victory was a more than comfortable 1 minute 48 seconds. 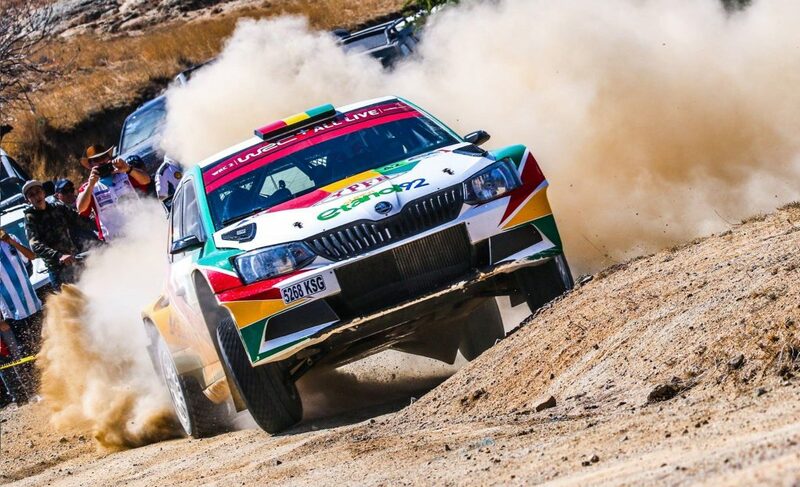 This was ŠKODA’s first win in Kenya and first in Africa, but for Baryan, it was just a milestone on his way to rewrite the history of ŠKODA in Africa. 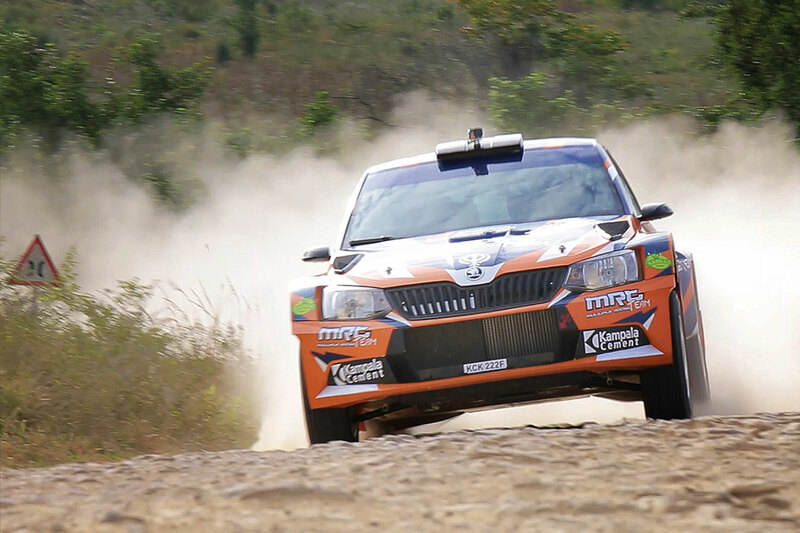 That first season in a FABIA R5 saw Baryan move from being a competitive driver in Kenyan rallying to being the standout rally driver on the continent. 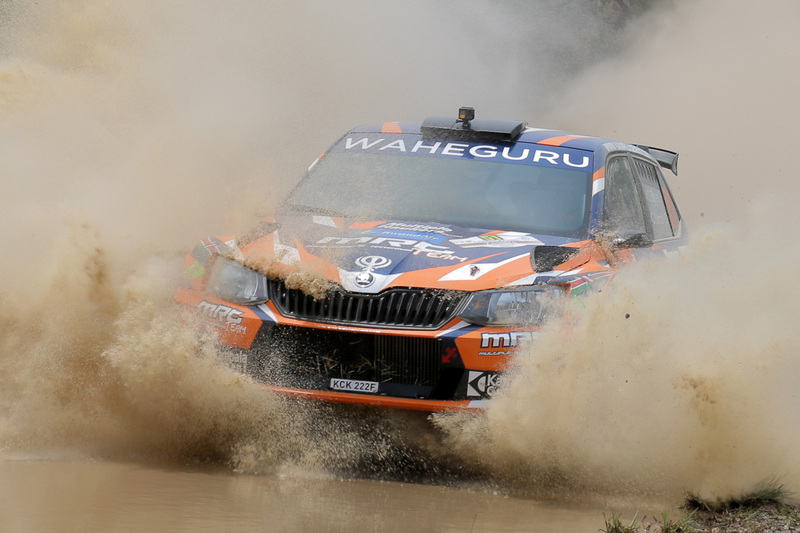 Buoyed by two victories in his first four outings in Kenya, and equally by a 3rdplace in the African Rally Championship standings at the Safari Rally, Baryan and his team decided to focus on the continental Championship. It proved a shrewd decision, as consecutive victories at the Pearl of Africa Uganda Rally, the Rally of Tanzania, the Rwanda Mountain Gorilla Rally, and the Zambia International Rally saw him crowned African Rally Championfor 2017. 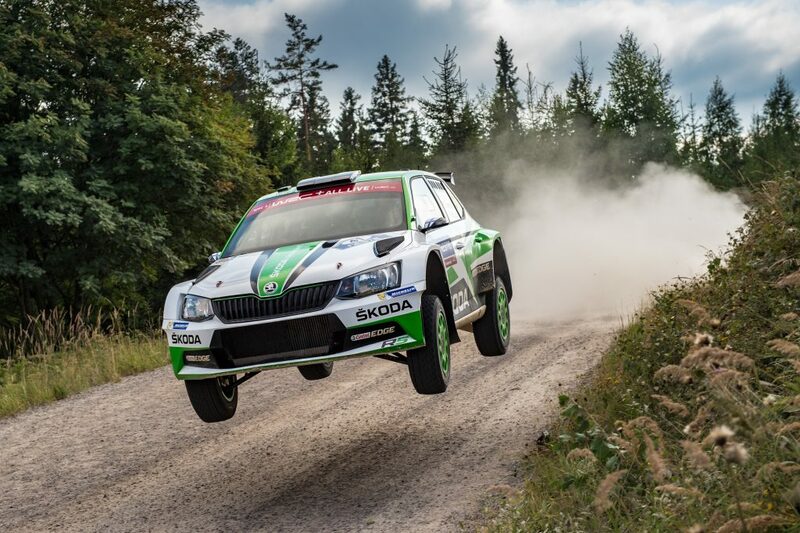 Each of those wins was a first for ŠKODA in their respective countries, as well as confirming a first African Championship win too. Remarkably, this season has seen Baryan rise to even greater heights, retaining his African Championship title for a second year. He had to do it the hard way, too. 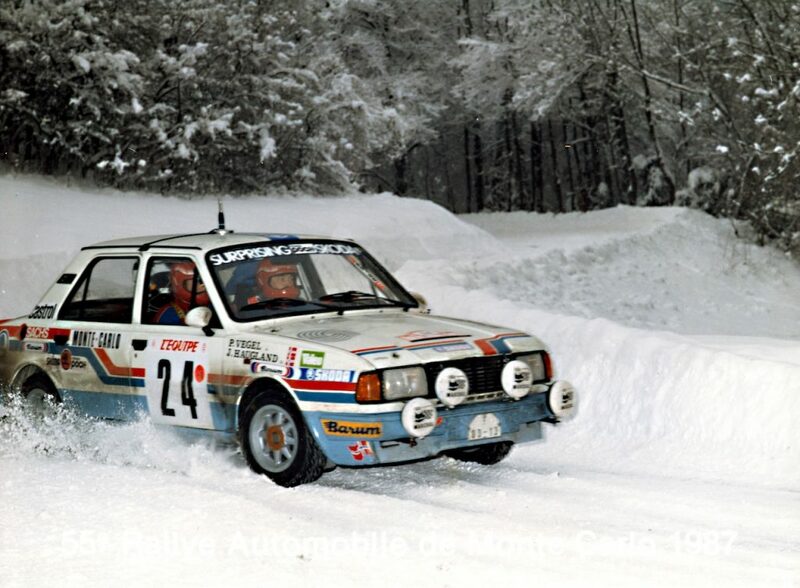 His first round was his home event, the Safari Rally. 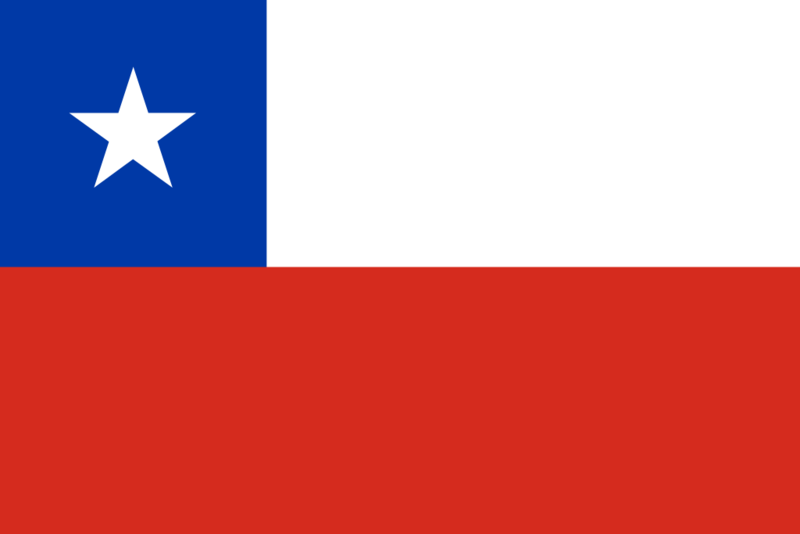 After making a flying start, Baryan hit a rock when landing from a jump on stage 5 and, despite still finishing joint-fastest in that stage, was subsequently forced to retire. That disappointment saw Baryan heading to South Africa for the first time ever, needing to score points to keep in touch with the early Championship leaders. Prior to this, no driver from outside South Africa had ever won the Rally South Africa, but Baryan was about to rewrite the record books. He took the overall victory by a huge margin, finishing 3 minutes and 23 seconds ahead of his closest rival. That historic win was to set the scene for another triumphant season. 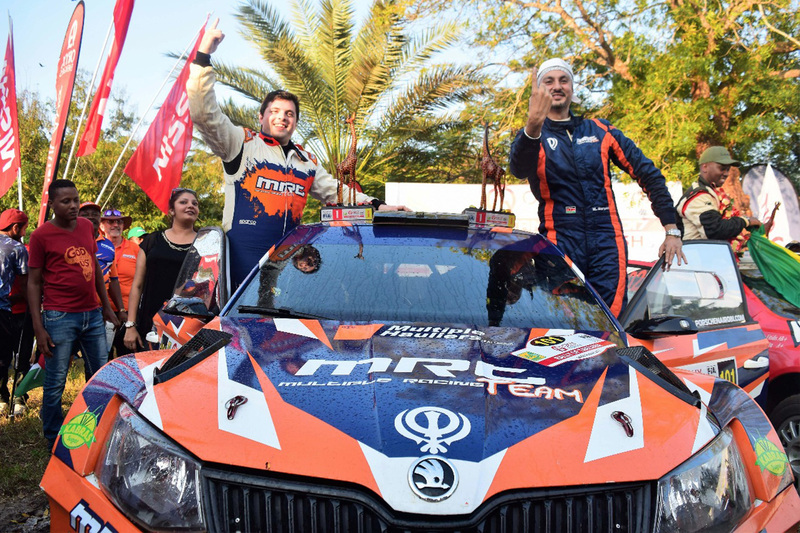 Baryan won once again in Zambia, Uganda, and Tanzania, claiming back-to-back African Rally Championships with one rally to spare. 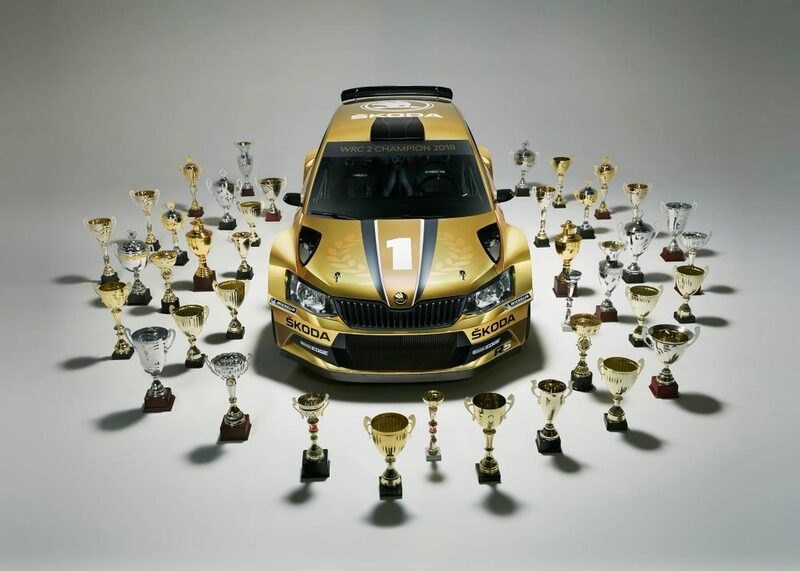 When asked about his two-seasons of dominance in the African Rally Championship, Manvir Singh Baryan put his success down to two things; hard work and the quality of the FABIA R5 he is driving. There have been a few commentators who have questioned the quality of the African Championship and suggested the Kenyan Rally Championship is of a higher standard. Baryan himself admits that the Kenyan Championship is more competitive but insists that the African Rally Championship still features “some extremely talented drivers”. He firmly believes that, with perseverance, the Championship will continue to improve and insists he hopes that is the case. “I always love to have a good fight on my hands”, he notes gleefully. 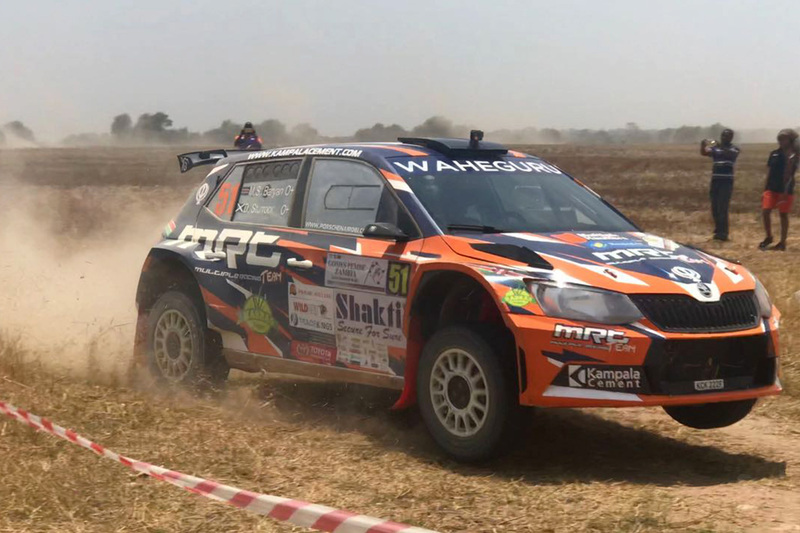 Baryan plans to pursue a third successive African Rally Championship in 2019 and will also be looking to push on towards a maiden Kenyan Rally Championship title. Next season also promises to be the start of an exciting new era for rallying in Africa too. 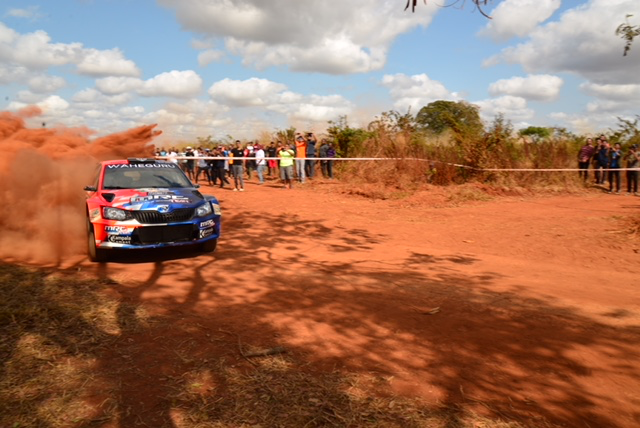 The Safari Rally is to be modernized and will be run as a candidate event for the World Rally Championship (WRC). The plan is for this iconic event to return to the WRC in 2020 for the first time since 2002, if all goes well. 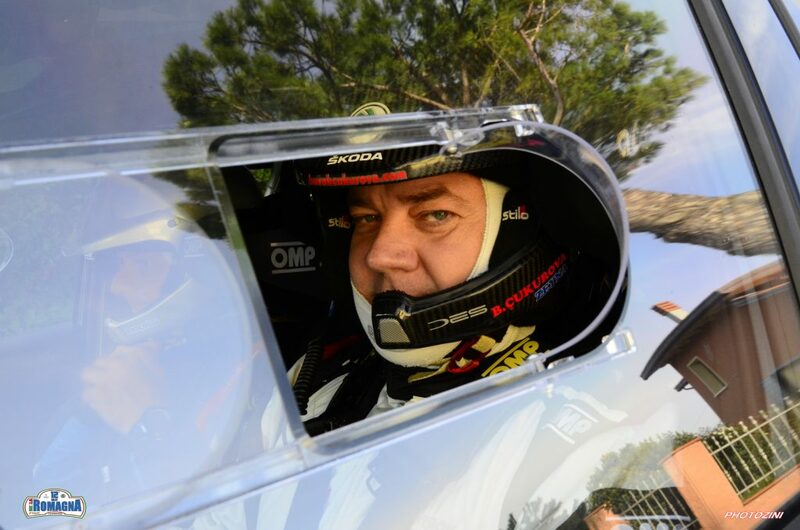 Baryan is currently the most successful driver in African rallying and he is understandably keen to be at the forefront of this brave new dawn. 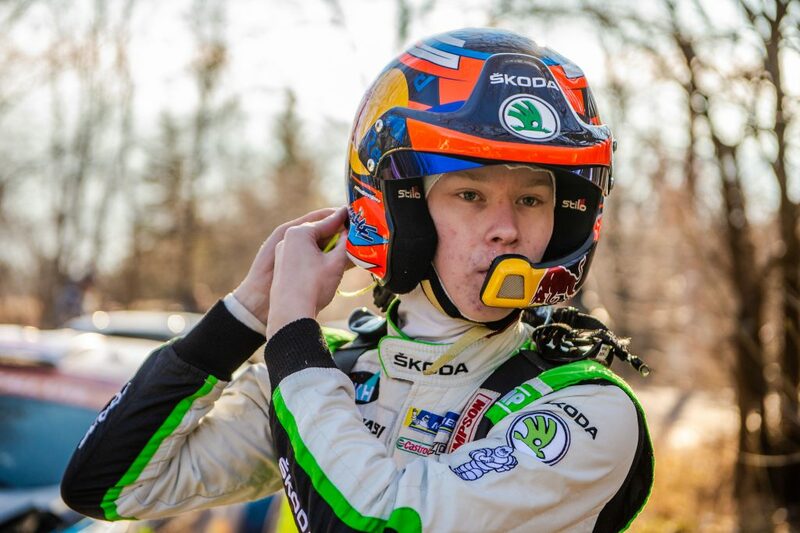 And while he feels a tilt at the WRC is perhaps a little premature, he does admit “you never know what the future holds”.